← Happy Dwinko De Mayo! 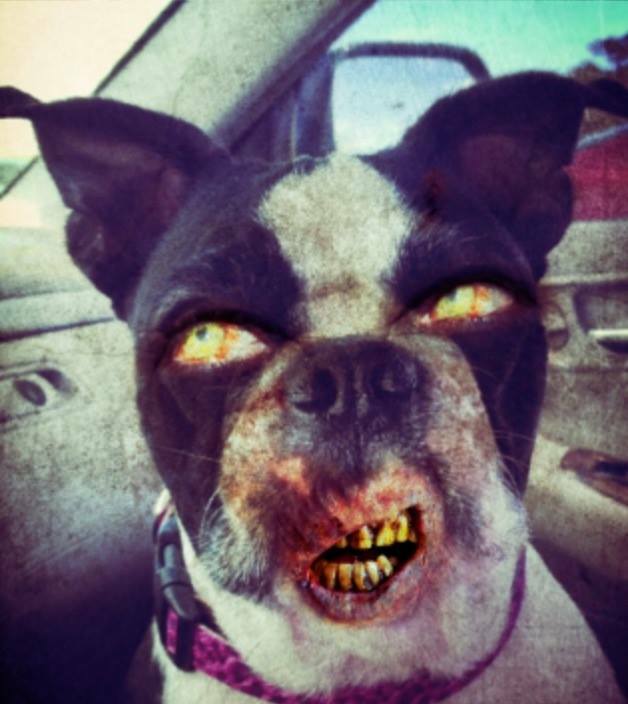 This entry was posted in Uncategorized and tagged Boston Terrier, Boston Terriers, dog blog, dogs, Dogs in costumes, dogs in halloween costumes, Halloween, Halloween Dogs, Paloma, Paloma Jane Undertooth, Paloma the Boston. Bookmark the permalink. Reblogged this on apparently everyone's doing it.